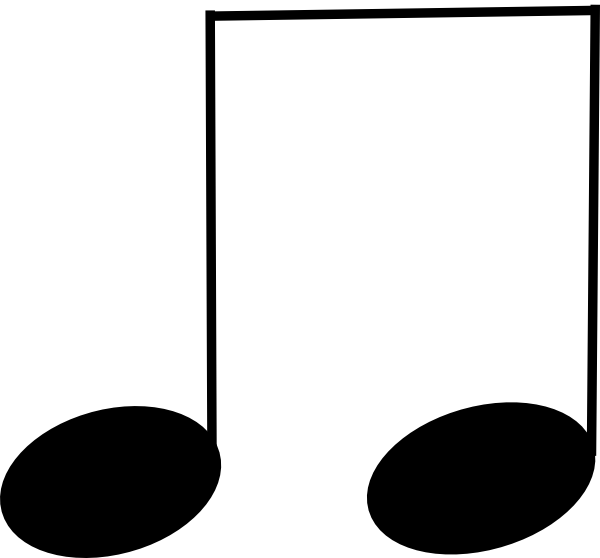 To understand basic rhythm, you need to know the values of certain notes. This means basically that some notes you need to hold down longer than others. This last exercise is a little advanced for beginners. Don't worry if you don't get it right off the bat. Just practice and get used to the different rhythms. If you're ready, learn more about the different rhythm symbols. 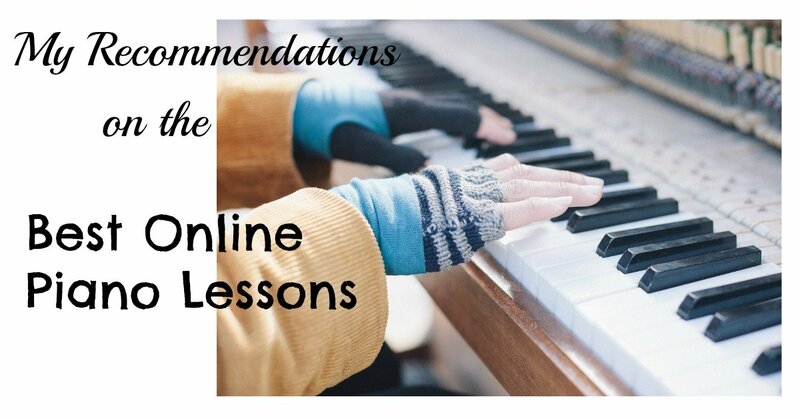 Return from Basic Rhythm to Piano Lessons Info Homepage.